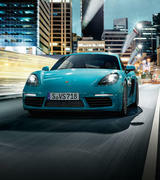 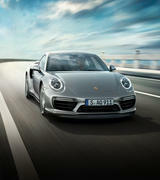 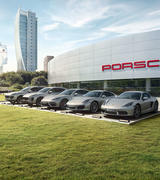 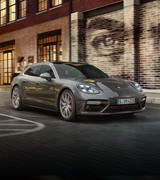 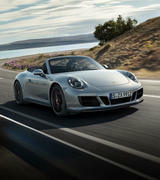 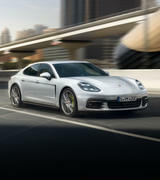 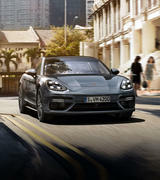 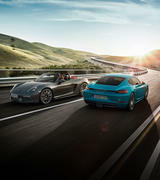 60% of all Porsche vehicles ever built are still on the road today. 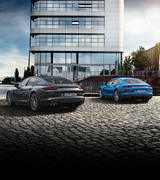 This clearly indicates our commitment to exceptional performance and reliability. 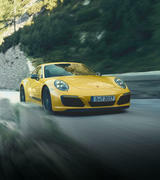 So much so, we’ll give you that commitment in writing. 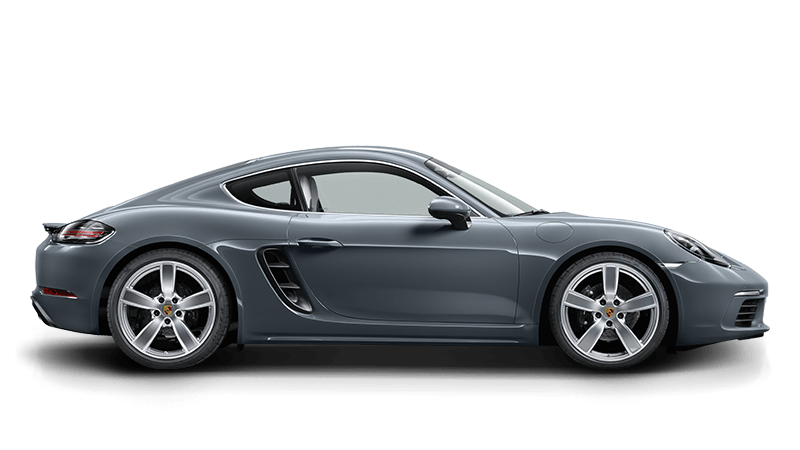 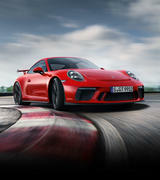 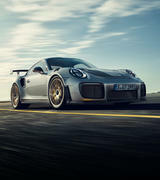 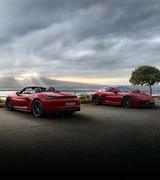 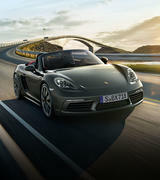 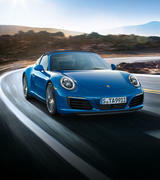 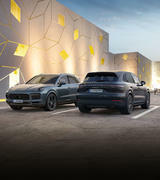 The Porsche warranty extension is available on qualifying Porsche vehicles aged between one and nine years, and with a total mileage of less than 200,000 km. 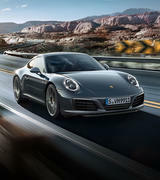 Should you require any assistance, at any time, simply dial the Porsche Roadside Assist 24 hour toll free number 1800 659 911. 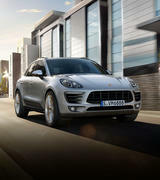 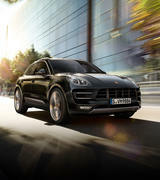 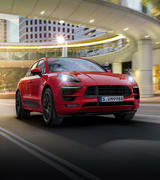 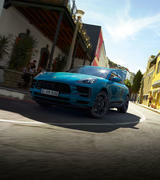 "Macan hits the mark for style, cachet, dynamic safety and performance, but mostly for being a Porsche"